Manned guarding is the act of protecting people from harm, securing property from unauthorized access and preventing assets from theft. When considering the vast scale of assets left on a business premises, it would be neglectful for a business owner not to ensure the highest level of security for their employees, their premises and their possessions. This is where manned guarding plays a vital part; by instilling peace of mind for staff, ensuring security 24 hours a day, protecting against potential damage, and preventing risk of theft. The physical presence of an on-site security officer can never be underestimated and by implementing a security measure such as this, you can effectively reduce the risk of damage to your business premises and theft of your assets, whilst ensuring your employees remain safe and secure. 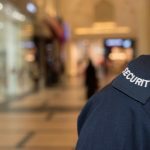 You’re certain to benefit from the advantages that manned guarding can offer, whether you are in the retail sector and in need of loss protection officers to protect your stock, or you are a hotel or leisure facility seeking security to keep your guests at ease. With many manned guarding myths circulating the business sector, we thought now would be a good opportunity to dispel the myths and uncover the truths, shedding an accurate light on shop lifters, CCTV technology and unreliable staff. What’s the most common type of theft for business? Stock loss is the most common cause of theft for business. 2016’s Retail Crime Survey revealed that the total cost of customer theft affecting the industry in 2015-2016 was 438 million, while the total cost of staff theft was 13 million. Despite this, in many industries employees steal more stock than shoplifters, as staff may assist in apprehending shop lifters, but who apprehends dishonest staff? This is where manned guarding can help, by protecting you from the greatest stock loss. 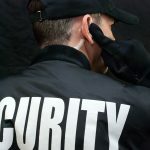 When you consider the day-to-day risk of stock being stolen from your premises, hiring security personnel can help to bring great peace of mind and stop the problem or staff and customer theft once and for all. Are CCTV advancements changing the future of security personnel? Installing an alarm or CCTV camera is generally a cheaper security measure compared to hiring security personnel, but this isn’t to say that the future of manned guarding is changing. This is especially so when you consider the many businesses that have implemented security guards, have done so after finding CCTV isn’t effective. For many businesses, CCTV cameras simply do not offer the appropriate level of security. Technological advancements in CCTV may mean more choice of device and better coverage, but having a security person on-site is still a preferred and favourite security method, which is why many organisations use visible deterrent to protect their premises as a preventative measure against theft. Does the quality of service vary? This would depend on the company you choose to employ. 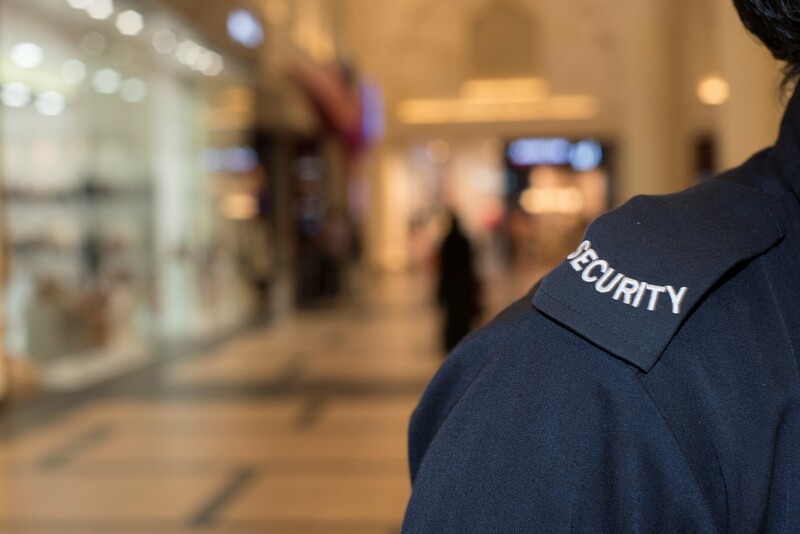 There are myths that security staff are unreliable, but if you choose an experienced manned guarding provider, you should receive a quality service from trained and committed security officers. 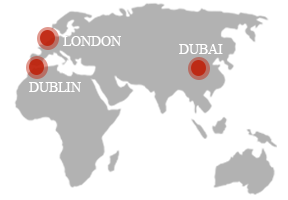 If in doubt, there is the option to utilise GPS technology, a common function in today’s security market. GPS technology enables peace of mind by providing a location of your security guards while on duty. 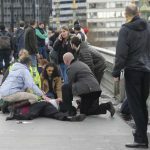 This works by providing a handheld GPS device to all personnel deployed on the premises. When you consider that the cost of manned guarding is far less than the potential cost of loss of stock, or damage to your premises there is no disputing that it is a worthwhile investment. It’s inevitable that as a business, you want to save money where you can, but when considering a factor as important as security, is it worth opting for a cheaper, unreliable measure? We think not, which is why at Guardian FM we strive to provide trusted security that are 100% professional and reliable.